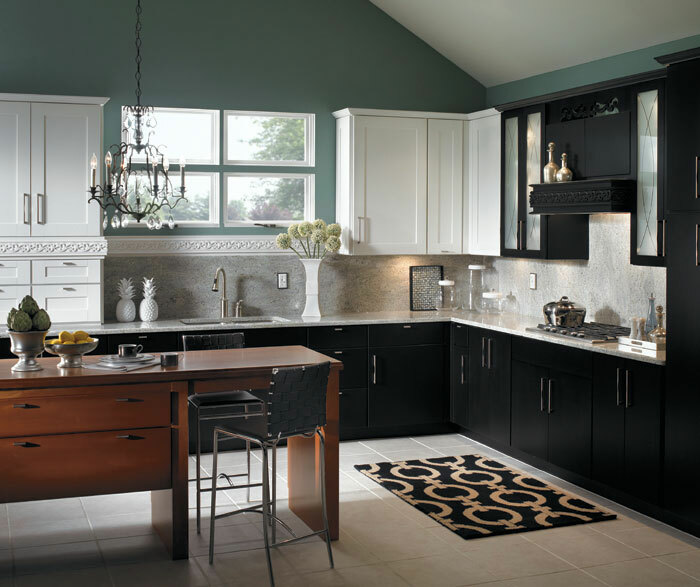 Since 1967, we have been providing builders and homeowners with quality cabinets and countertops for all areas of their homes. Our kitchen designers understand it’s all in the details. We follow top products and the latest design ideas to assist our customers in finding the perfect products to fit their lifestyle. Our goal is to create functional and beautiful living spaces that you will enjoy for years to come. First, a designer will meet with you to learn about your project. Next, we will create a custom design for your space. The third step is when we go over the design options with you. Our design software allows us to show you plans and 3D views to help you visualize your future space. From blueprint to completion, we are here to help every step of the way. 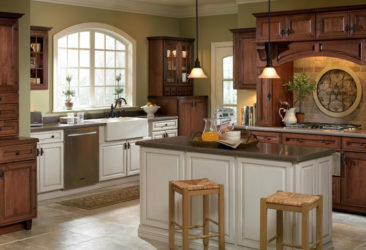 Popular brands we feature include Schrock, Shiloh, Aristokraft, Cambria, John Boos, GE and more.